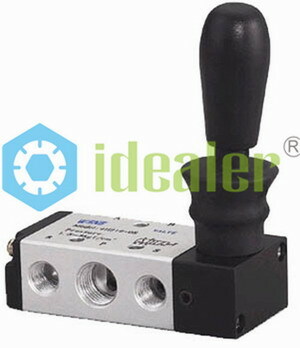 1.Ideal Bel 4H series hand pull valve guarantee inner hole roughness within our new processing. 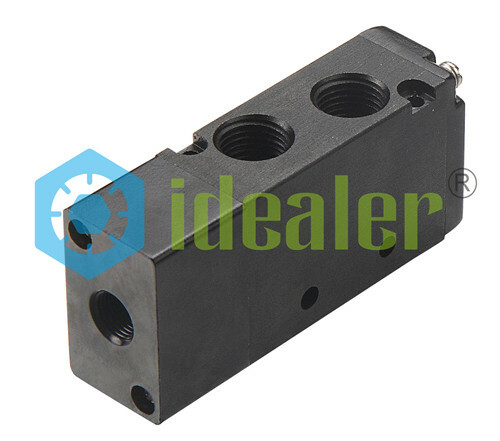 Handle base use high strength plastic to perfect the apperance. 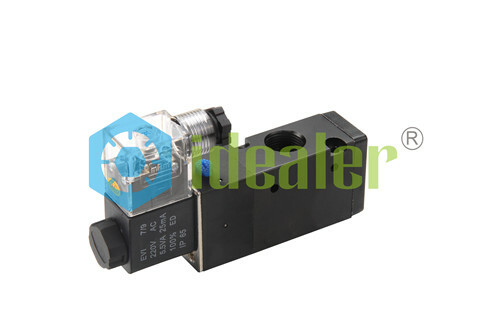 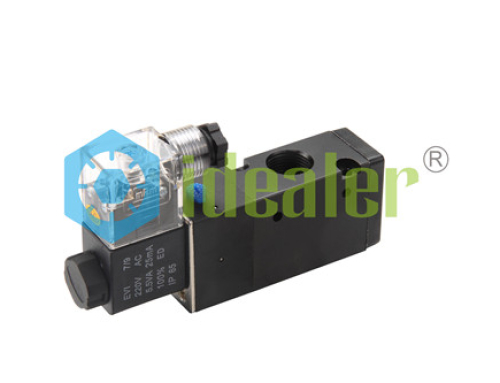 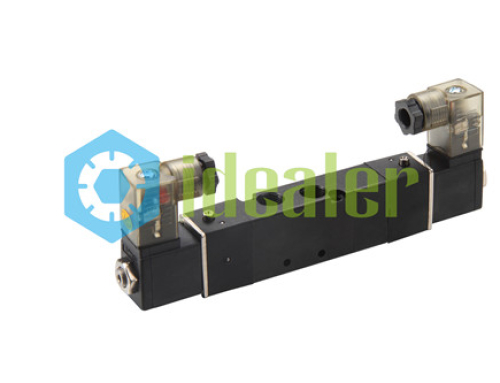 Ideal Bel 4H series hand pull valve use high standard special grease which provides film in order to reduce friction. 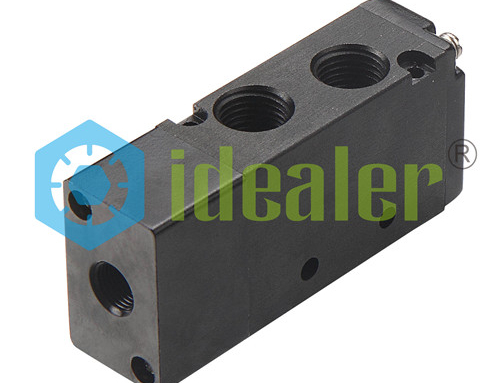 Valve spool use imported seals to increase the life time. 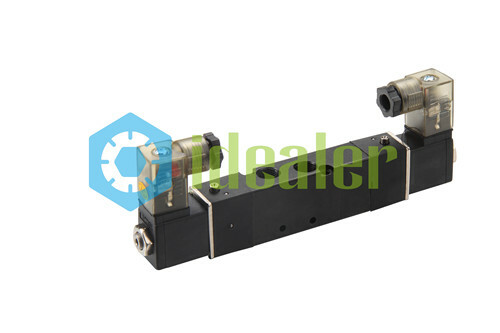 30E: 5/3 way exhaust center 06:1/8"